Opt-in to our newsletter to be included in our monthly prize draws! Playground Poker Club is ready for the February Power Weekend! Another great opportunity to qualify for MILLIONS North America, this edition of the Playground Power Weekend include the Playground 200, all 3 STEPS towards the MILLIONS North America, and many more poker tournaments! 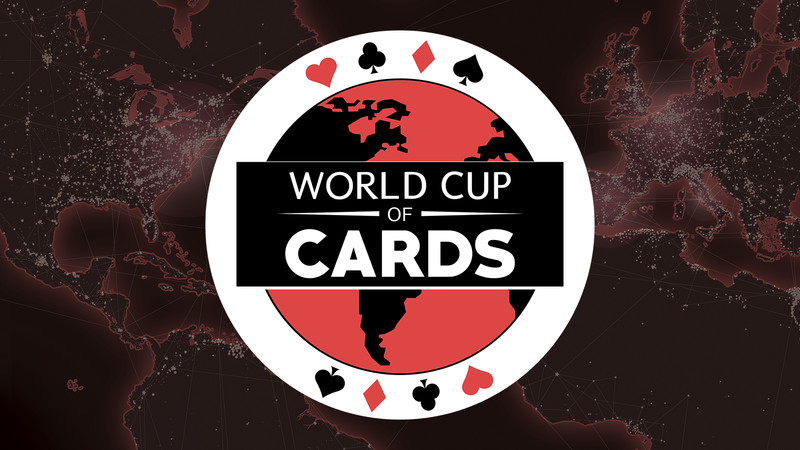 The next full-length poker festival to come to Playground is our own World Cup of Cards, and it rolls in 2019, from January 20 to February 6, opening the new year at Playground Poker Club! Playground Poker Club was established in 2010 and is recognized by poker players all over the world as Canada's Premier Poker Destination. The Club is located 10 minutes south of downtown Montreal within the Mohawk Territory of Kahnawake. 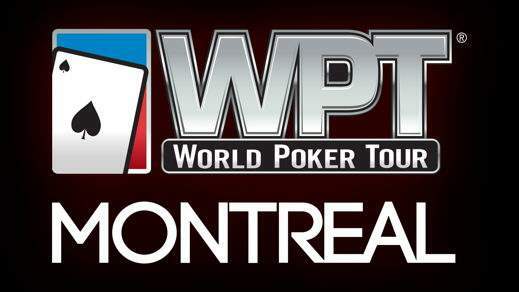 The WPT Montreal is back, this time as a whole series! 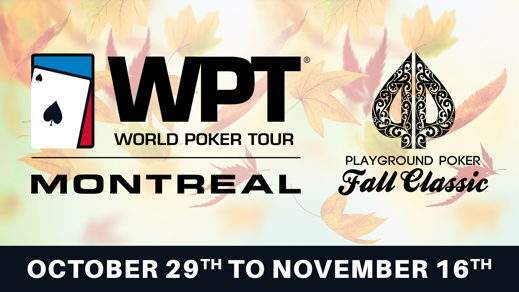 Along with the $5,000,000 guaranteed Main Event, the 2018 WPT Montreal includes a WPT500 and WPTDeepStacks - each with their own $1,000,000 guarantee! 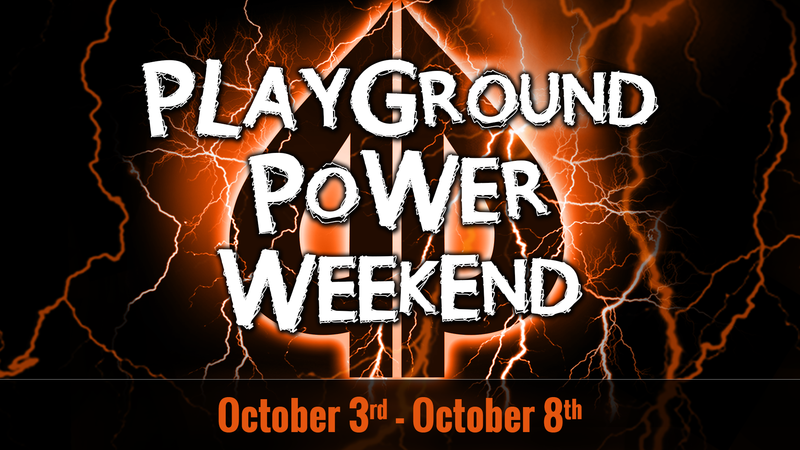 At Playground Poker Club, there is an important stop to consider before the WPT train comes to town: the October Power Weekend! 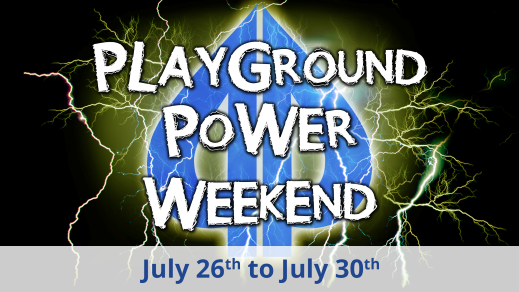 This edition of the Power Weekend encompasses everything that we love about them: a Tag Team event, the flagship Playground 200, and a couple of invitational tournaments! 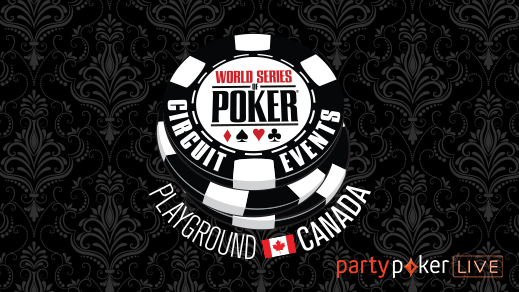 The WSOP-C Playground, held at Playground Poker Club, launches Season IV of the WSOP International Circuit. The WSOP brand, after a two-year absence from Canada, returns in full force with 7 Ring Events from August 23rd to September 3rd. The Event is two weeks out, and takes off on partypoker on August 19th at 9:00PM with the Colossus Day 1A – Online, while the live portion gets underway on August 23rd with the Colossus Day 1A. The July Power Weekend ran from July 26th to July 30th, and it included a little bit of everything! This month, the Short Deck Hold’em variant makes its way to the Playground felts! Also, the feature event, the Playground 200 has become a cornerstone of Playground Poker Power Weekends. 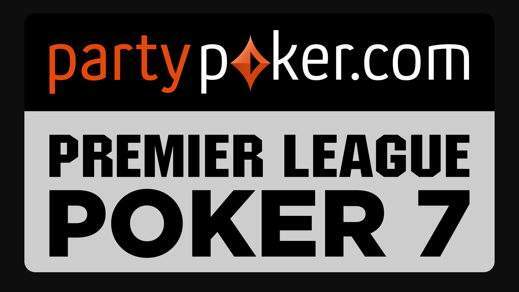 Its affordable $200 + $20 buy-in gets you a shot at a $100,000 guaranteed prize pool! The June Playground Power Weekend was held from June 27th to July 2nd, and included 10 tournaments with accessible buy-in levels, popular formats, and over $175,000 in Guarantees. The cornerstone event of the June Power Weekend was the return of the Strangers in the Night Poker Fundraiser. The other show-stopper event in the June Power Weekend was the $330 Tag Team Event Whatever your preference, the June Power Weekend has something for you! See you soon here at the Club. 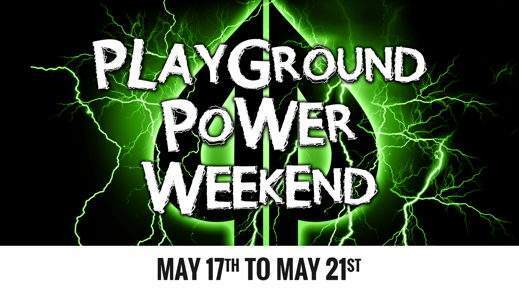 The May Power Weekend was held at Playground Poker Club from May 17th to May 21st. The Playground 200, the featured event, is a great blend of classical structure and a modern take on poker tournaments, one that brings online and live poker together. 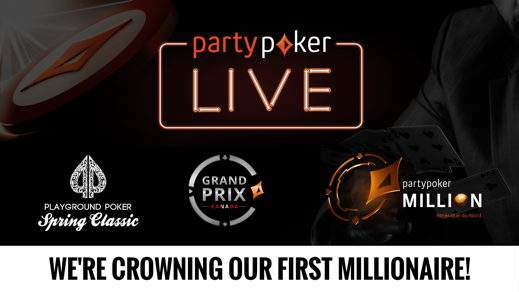 After months of anticipation and preparation at Playground Poker Club, the partypoker LIVE MILLIONS North America 2018 was ready to begin! $15 million in guarantees were spread across 6 poker tournaments, including a $10 million guaranteed Main Event! 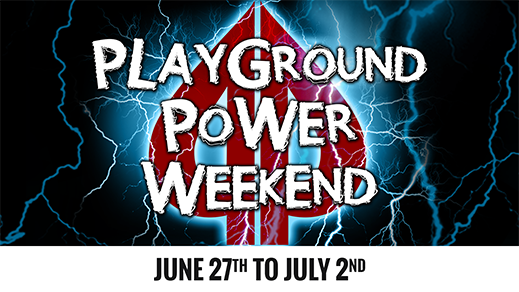 The May Power Weekend featured 6 poker tournaments, including the Playground 200. Playground Poker Club was once again the host of a successful series! The Playground Power Weekend returned to Playground Poker Club in February 2018. The mini-festival included the Playground 200 in which Hassan Salha beat out 607 entries to take a top prize of $20,000. There were also two popular bounty tournaments and a $330 6-Max poker tournament over the weekend. 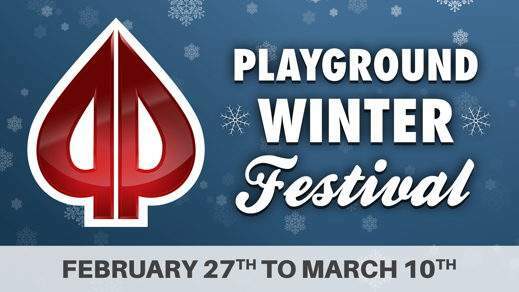 The 2018 edition of the Playground Winter Festival featured 17 poker tournaments held at Playground Poker Club over 18 days, ranging from the $80 NL Hold’em Re-entry event called “The Crazy $80” all the way to the Main Event, the $1,100 Playground 1000 tournament with its $500,000 Guarantee! 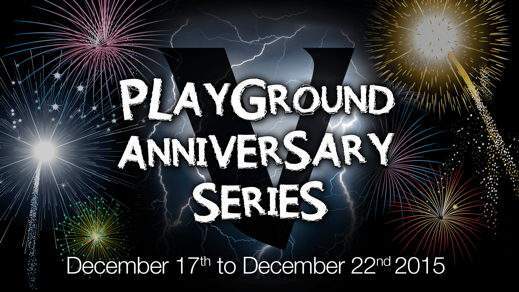 The 7-year Anniversary Series presented 5 poker tournaments, led by the Playground 500 with a $250,000 guarantee. 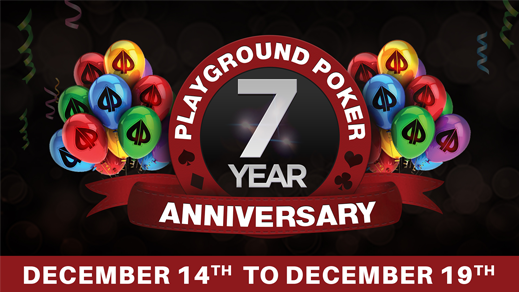 The series celebrated 7 years of great poker action at Playground Poker Club! The Playground Poker Fall Classic 2017 ran from October 29th to November 16th. Playground Poker Club was proud to crown Montreal's own Maxime Heroux as champion of the WPT Montreal, Main Event of the poker tournament series. 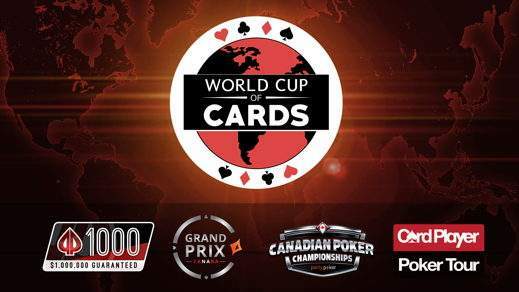 The World Cup of Cards 2017 was a 1-month long series of poker tournaments at Playground Poker Club that saw William Blais take down the WCC Leaderboard Challenge and Kevin Rivest claim the Canadian Poker Championships throne. The big poker tournament of the July Power Weekend at Playground Poker Club, a $550 Deepstack with 3 starting flights, ended on a 5-way ICM chop that awarded between $20,000 and $33,000 to all 5 finalists. The June Power Weekend 2017 at Playground Poker Club featured the $1,000 + $100 WCC Warm-Up, won by Rodney Ramalho, and the Strangers in the Night charity poker tournament, won by Tam Ho. 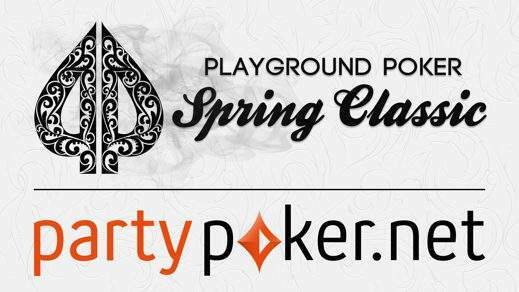 The Playground Poker Spring Classic 2017 marked the first partypoker MILLIONS North America event at Playground Poker Club. The $5,000 + $500 poker tournament was won by Jean-Pascal Savard. 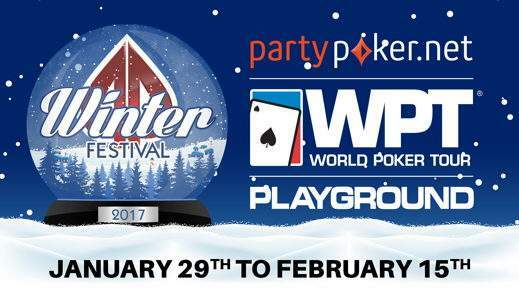 The 2017 Winter Festival at Playground Poker Club saw Ema Zajmovic win a major poker tournament. She plowed through a field of 380 entries and became the first woman to ever win an WPT Open Championship. 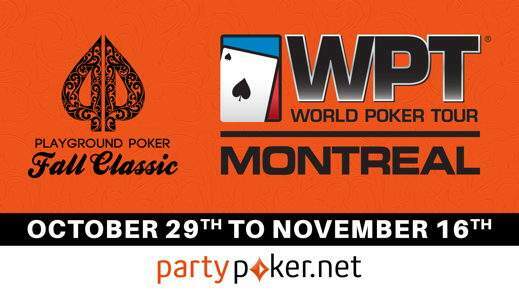 The Playground Poker Fall Classic 2016 saw the certified Hall of Famer, all-around poker legend and the voice and face of the WPT Mike Sexton take down the $3,500 + $350 partypoker.net WPT Montreal poker tournament. He did it at Playground Poker Club! 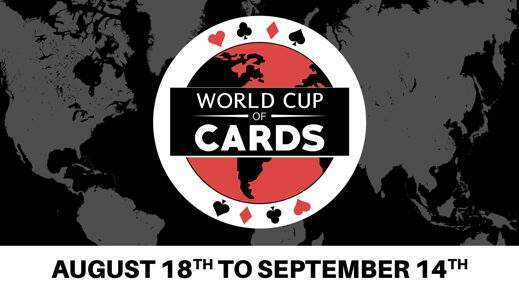 The World Cup of Cards made its Playground Poker Club debut in 2016. 29 poker tournaments were played in a 4-week period, highlighted by Dave Jeannot-Cyr’s unbelievable 4 WCC titles and Charles La Boissonnière winning the Event Leaderboard. The June Power Weekend started at Playground Poker Club on June 15th and featured the All-Stars for Starlight charity event with $100K Guaranteed. The Weekend also presented a $500 + $50 NL Hold'em Deepstack poker tournament. 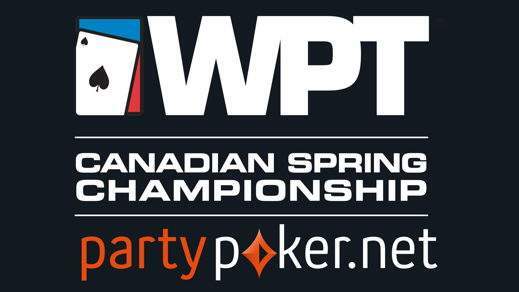 After a grueling poker tournament at Playground Poker Club, Seth Davies has defeated Ruben Perceval to emerge victorious in the partypoker.net WPT Canadian Spring Championship! The TonyBet Power Weekend featured a $100K Guaranteed $135 + $15 NL Hold'em Re-entry event. 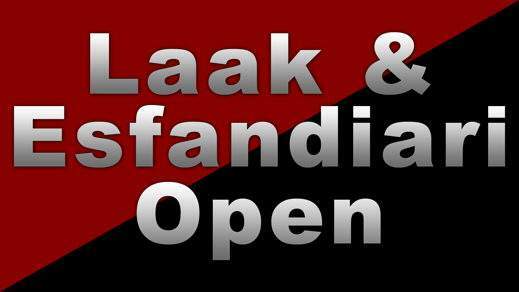 There were 5 other poker tournaments including the popular Mix Max, Tag Team tournament and the first NL Pineapple event hosted at Playground Poker Club! 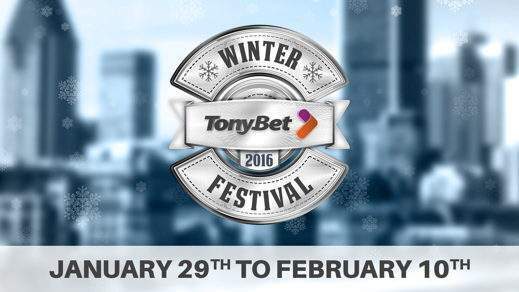 The TonyBet Winter Festival featured 13 events at Playground Poker Club and saw local hero Jiachen Gong overcome a field of 520 players over 4 days of Main Event competition to emerge as the poker tournament champion! 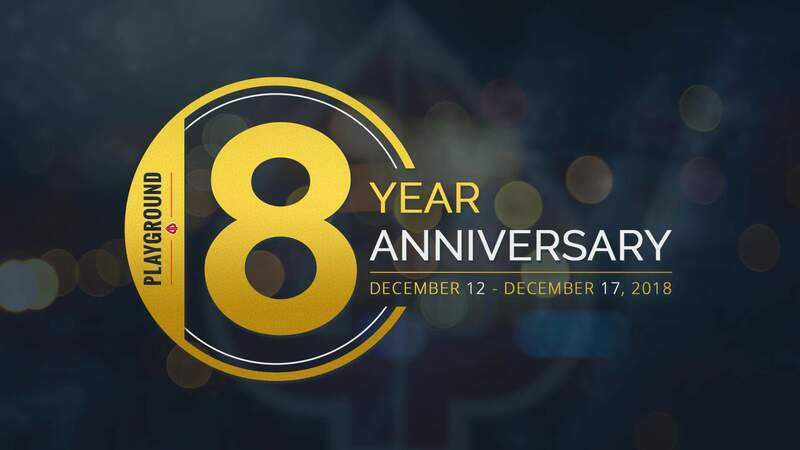 The 5-year Anniversary Series celebrated 5 years of activity at Playground Poker Club with 6 poker tournaments, including a never-before-seen event at Playground: the $70 + $10 NL Hold’em 5-Year Extravaganza, featuring 10 Day 1 starting flights! The Playground Poker Fall Classic 2015 presented the established WPT Montreal, a Playground Poker Club marquee poker tournament, which was won by Jared Mahoney after a tense heads-up battle with Darryll Fish. 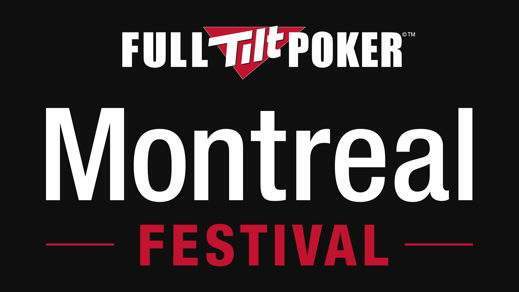 The Main Event in the Montréal Poker Expo was a Playground Poker Club $1,000 + 100$ poker tournament, and after 4 days of poker, the starting field of 647 players was reduced to a sole champion: Chan An Luong! The Playground Poker Spring Classic 2015 presented a major poker tournament, the WPT Canadian Spring Championship, which was won by Sheraz Nasir who took home $237,390, a WPT World Championship entry and the exclusive Playground Poker Club Champion’s Belt! 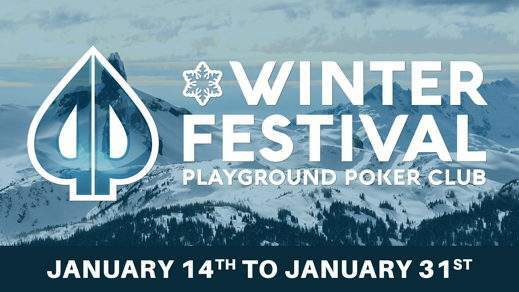 In the Playground Winter Festival 2015, Sergio Vigano defeated Hugo Fontaine in a heads-up match that wrapped up the $1,000 + $100 Main Event. Another successful poker tournament at Playground Poker Club! The Playground Poker Fall Classic 2014 was yet another Playground Poker Club success. 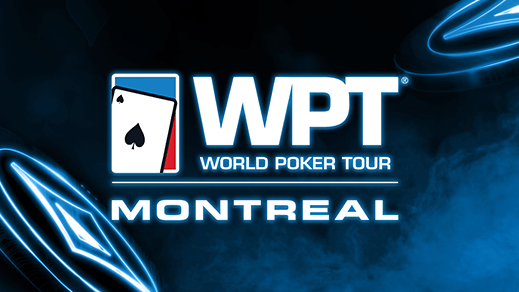 The WPT Montreal was the marquee poker tournament of the Event and won by Jonathan Jaffe. 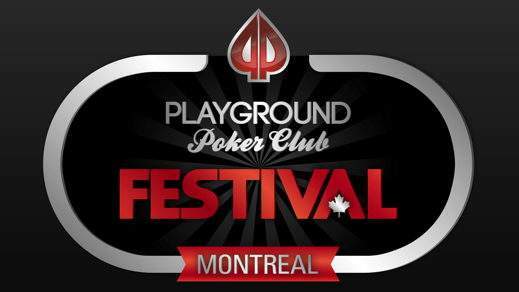 Playground Poker Club welcomes the poker world back to Kahnawake from August 22nd to September 3rd for the Playground Poker Montreal Festival, a 13-day long festival of poker tournaments. 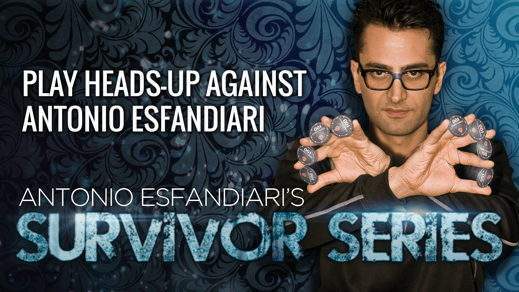 This unique series, held at Playground Poker Club, presented 4 poker tournaments, including 3 Survivor formats and 1 $550 Re-entry event, the winner of which played Antonio Esfandiari in a heads-up match for a WPT Montreal ticket worth $3,850. Alexandre Lavigne had that honor, and got the ticket! 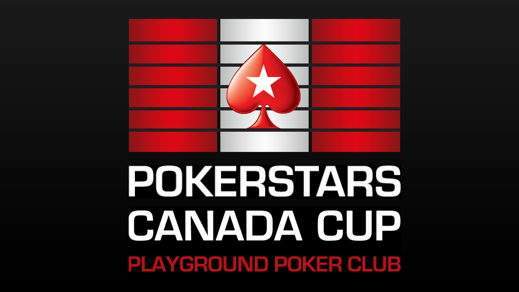 Playground Poker Club is thrilled to introduce a new poker tournament series on the global poker calendar, the PokerStars Canada Cup. The Main Event featured a $3,000 + $300 buy-in and a $2 Million Guarantee. 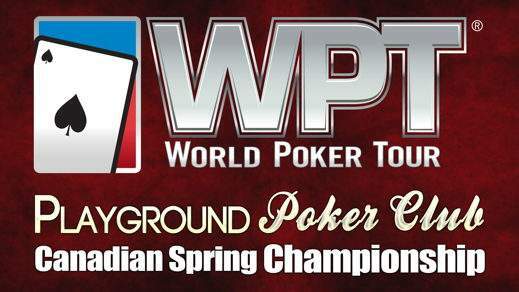 Playground Poker Club welcomed the poker world back to Kahnawake from March 21st to April 1st for the 2014 Playground Poker Spring Classic, a 12-day long poker tournament series. 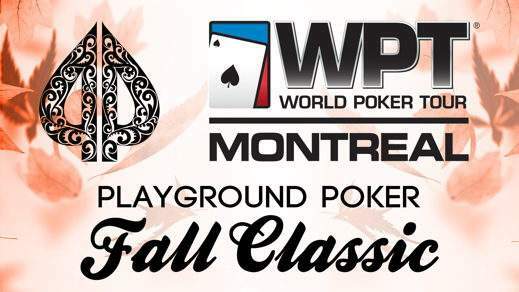 Playground Poker Club welcomed the poker world back to Kahnawake from November 18th to December 6th 2013 for the second Playground Poker Fall Classic, a 19-day long festival of poker tournaments. The partypoker Premier League VII was a closed poker tournament held at Playground Poker Club with a $125,000 buy-in and 12 participants. Emerging victorious of the star-studded field to earn $400,000 was Sorel Mizzi. 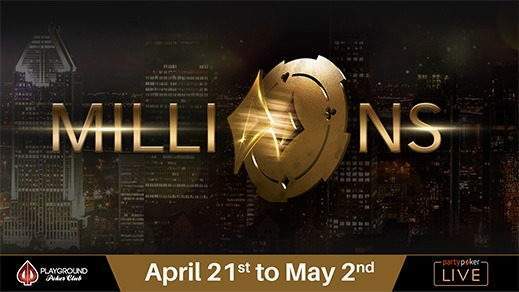 Playground Poker Club & Full Tilt Poker have aligned to bring players a poker tournament festival featuring huge overlays, massive guarantees and a 13-day schedule that offers something for players of all levels. 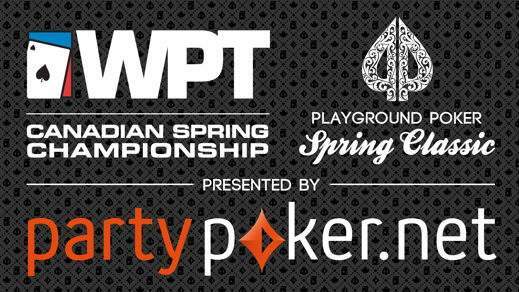 The partypoker.net WPT Canadian Spring Championship Main Event capped off the third annual Playground Poker Spring Classic, a Playground Poker Club festival of poker tournaments designed to appeal to a wide variety of players. 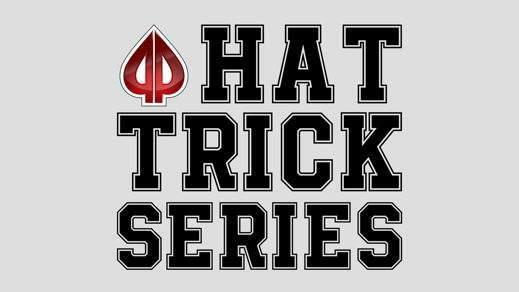 The Hat Trick Series was a great Event that spanned across 2 months. 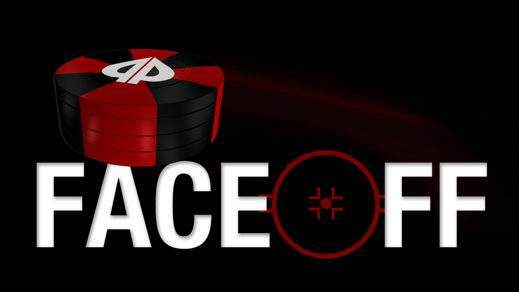 3 poker tournaments were held at Playground Poker Club with Hockey legends at the tables, culminating in a real on-ice coaching clinic by hockey professionals to the benefit of Kahnawake Minor Hockey Association. 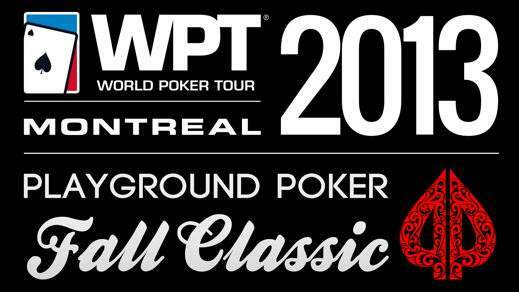 French Canadian Jonathan Roy bested a record field of 1,173 to take down the partypoker.net World Poker Tour Montreal poker tournament at Playground Poker Club. 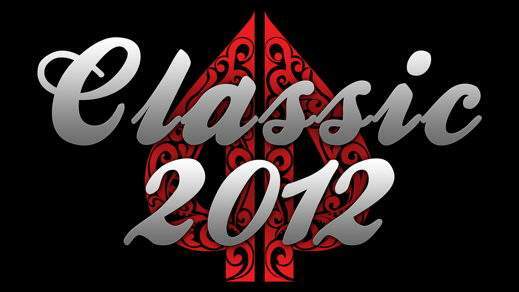 The 2012 Playground Poker Classic poker tournament series awarded a total of 15 bracelets and not one, but two blinged-up championships belts and a total prize pool amounting to over half a million dollars. As the name suggests, the event saw Phil Laak and Antonio Esfandiari, along with hundreds of other players, battle it out at Playground Poker Club in a variety of poker tournaments tailored for everyone to have a great time. 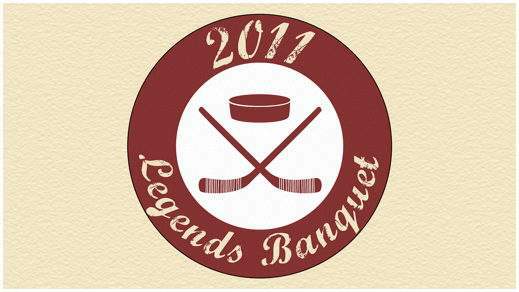 Playground Poker Club has done it again and brought hockey legends to the tables! Big names such as Jean Beliveau, Yvon Cournoyer and Henri Richard were in attendance. The banquet was followed by the $300 poker tournament. 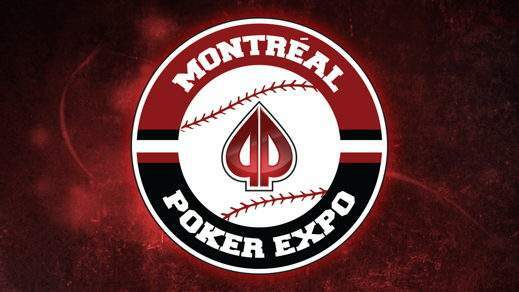 The event combined two things loved by Montrealers: hockey and poker. The NLH Faceoff poker tournament brought huge crowds to Playground Poker Club and raised a lot of money for hereditary breast cancer research.